and marketing...so you can take care of your clients. 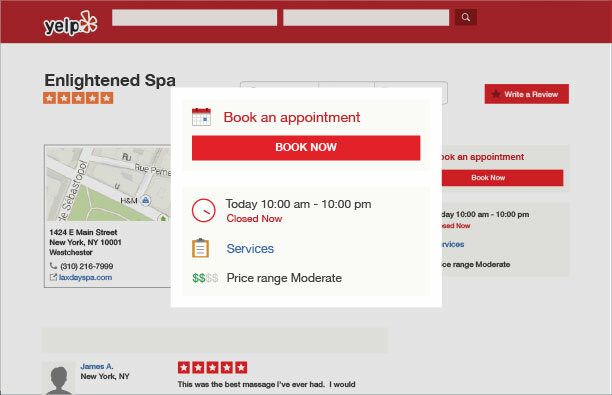 Transform your spa into a 24/7 hub by giving clients the ability to book online, wherever and whenever is most convenient for them. 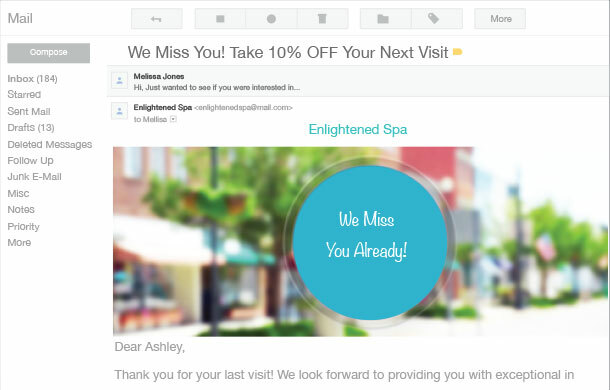 Free yourself from the front desk, and get back to what really matters: your clients. 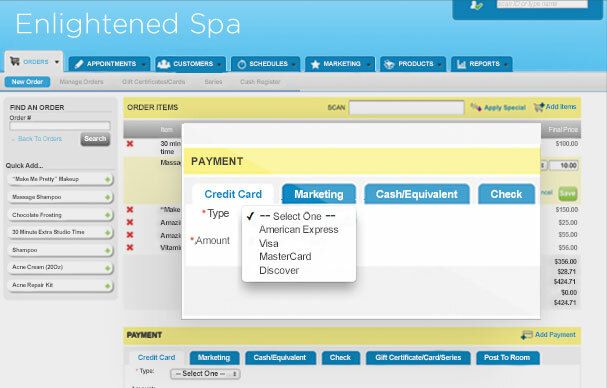 Provide clients with the payment options they prefer. Booker’s integrated point of sale accepts all forms of payment and ties each transaction to a customer’s history, giving you more insight into your clients and your business. Get in front of new clients. Booker makes it easy to expand your presence on social channels and online listings. 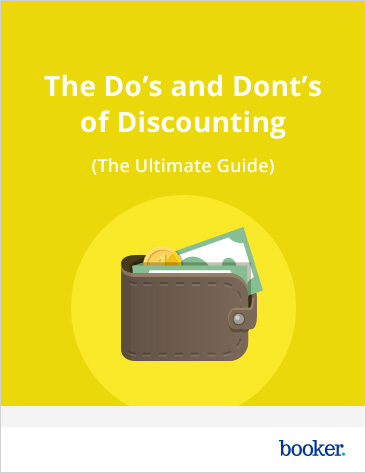 Stay on top of your business, without getting bogged down. 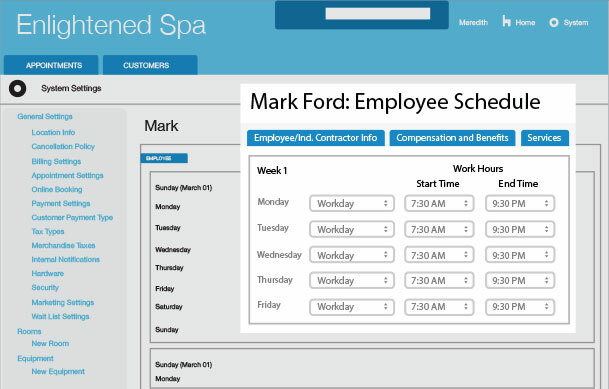 Booker streamlines how you manage your spa, putting everything from your appointment calendar to your business reports in one place, accessible from anywhere. Keep your clients coming back. Turn one-time guests into regular customers with Booker’s automated, intelligent marketing tools. should be as pleasant as its services. industry was switching to Booker.